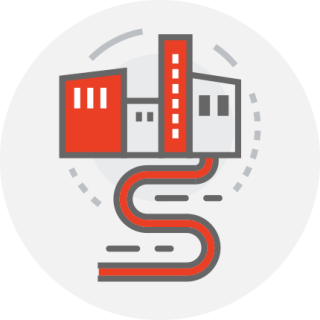 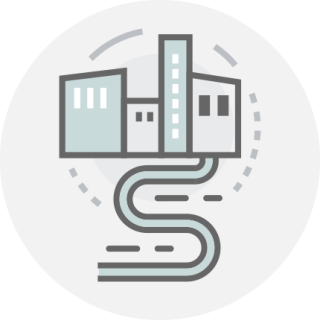 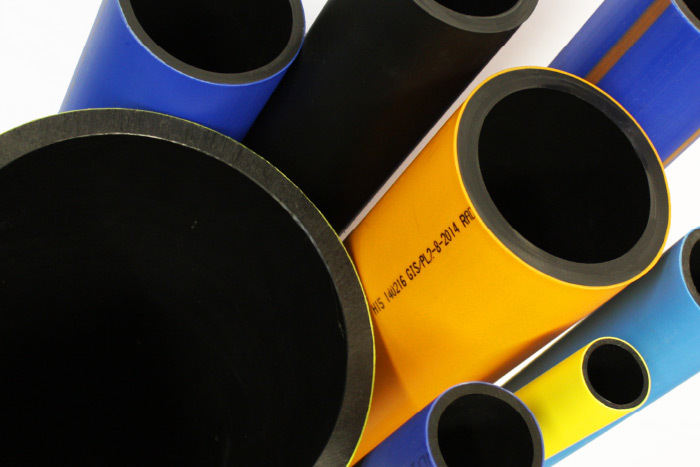 At Radius Systems, we strive to develop safe and quality polyethylene pipeline components through innovation and take care of the entire pipe life cycle. 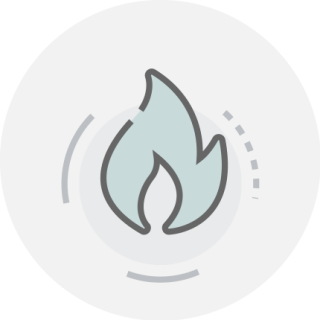 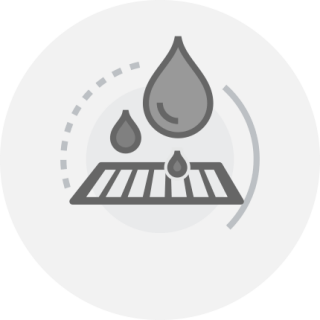 From design, manufacture through to installation, repair and rehabilitation our products are used worldwide in the utilities and construction industries. 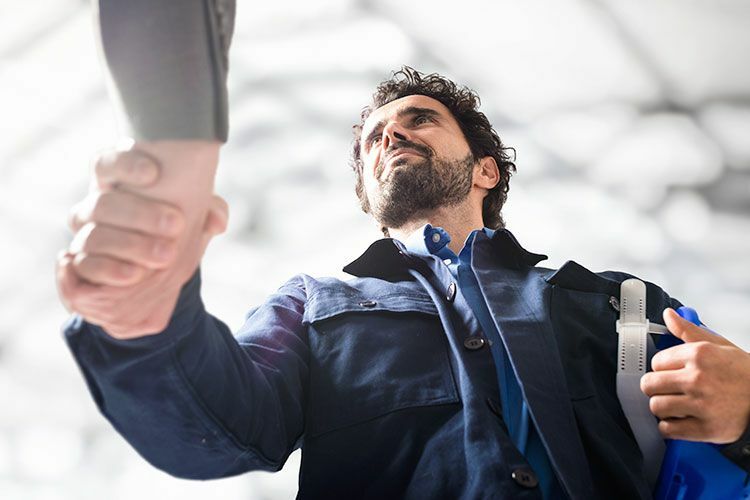 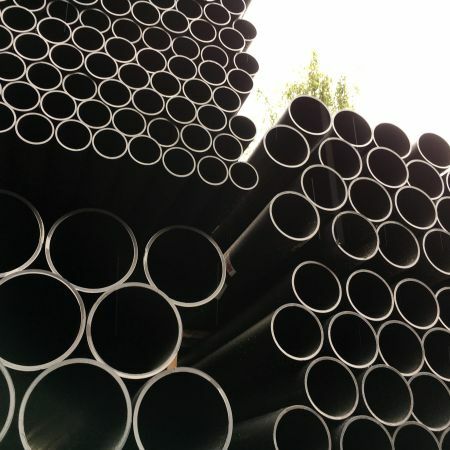 Our goal is to design the right solutions and the best products to help our customers overcome their pipeline construction challenges, to ensure their asset lasts a lifetime. 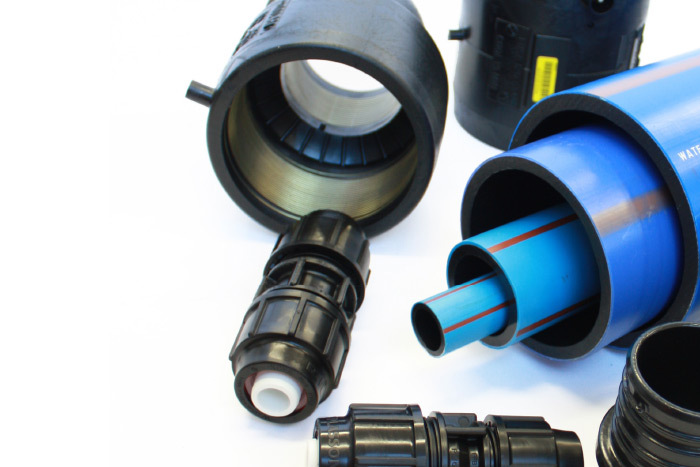 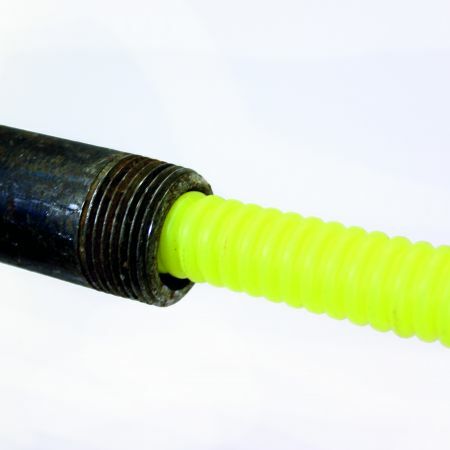 Since 1969 we have developed and manufactured innovative plastic pipeline solutions for the gas industry and these solutions are now commonly used in the water, wastewater, energy & power, district heating and telecoms sectors. 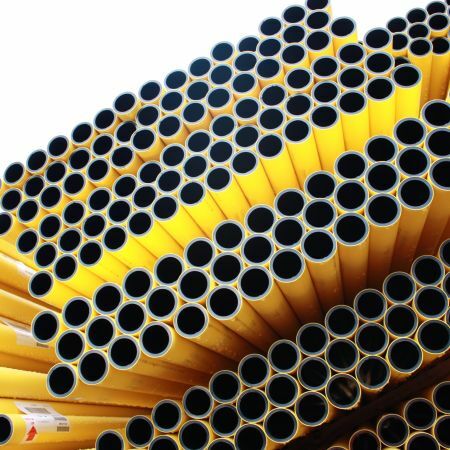 The flexibility, strength and recyclability of polyethylene (PE) have made it the material of choice in advanced pipeline technologies. 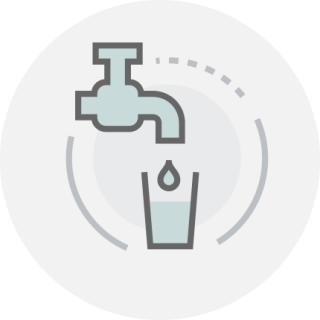 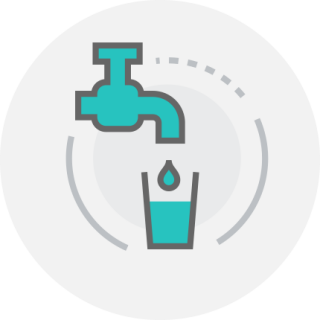 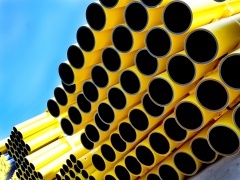 PE pipes are corrosion and chemical resistant, which makes them safe for drinking water. 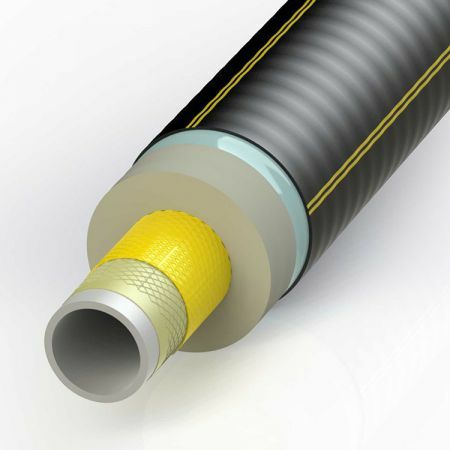 And compared to traditional materials such as metal and concrete, they are lightweight, durable, easy to handle and can be installed using modern trenchless techniques: they are the best option for pipeline renovation and rehabilitation. 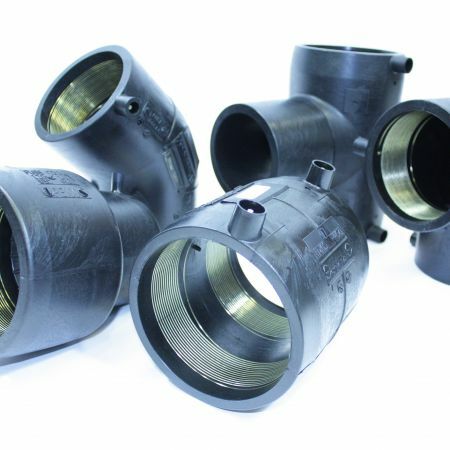 Overall, PE pipes are quicker, easier and more cost effective to install, with a life expectancy of over 100 years. 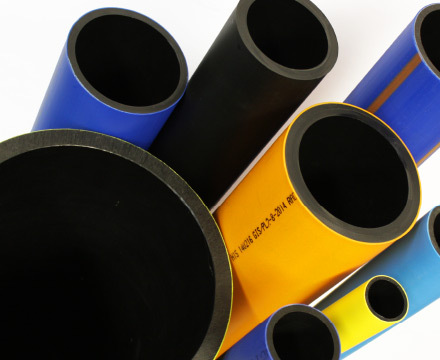 Our range of polyethylene pipe and fittings have been specifically developed to cater for the operational, environmental and regulatory demands placed on pipeline networks. 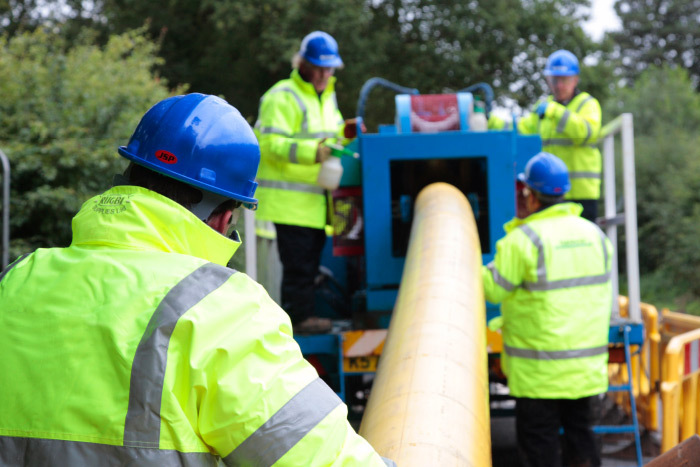 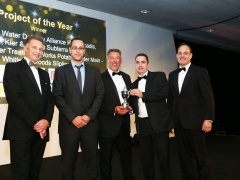 Polyethylene has revolutionised the pipeline industry with its unique properties. 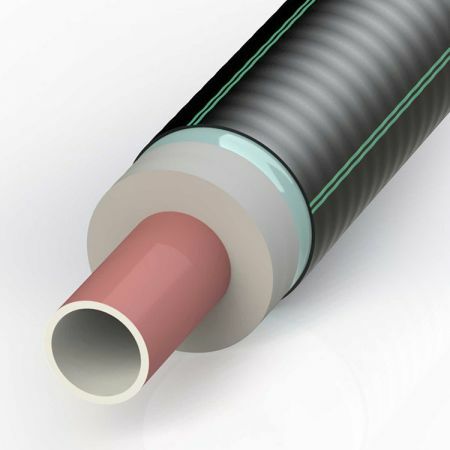 Corrosion-free and environmentally friendly pipelines. 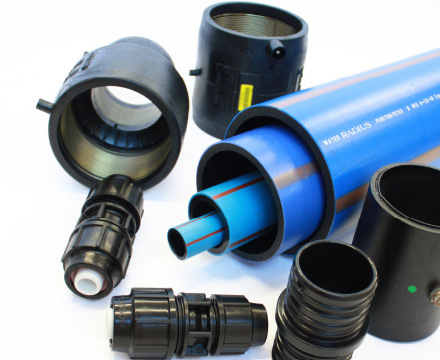 Pipe systems for the 21st century. 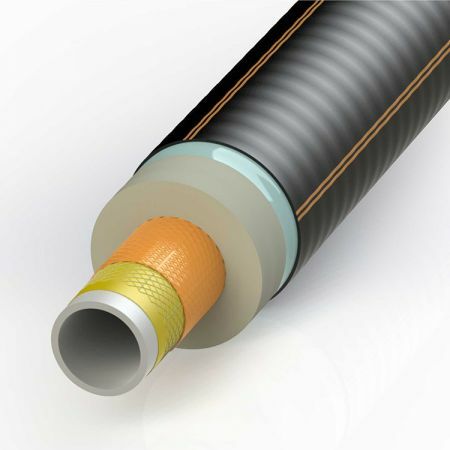 Flexible pipe relining system for gas. 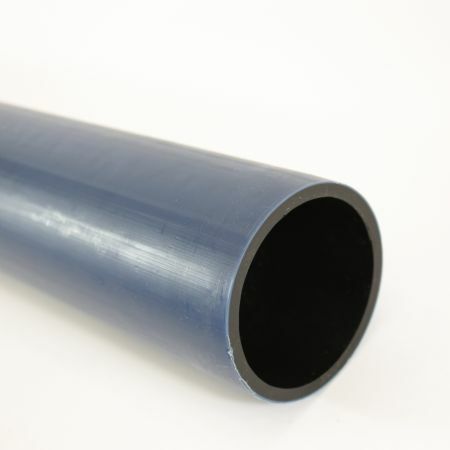 A corrosion free range of polyethylene and specialist pipe system solutions for the safe transportation of drinking water. 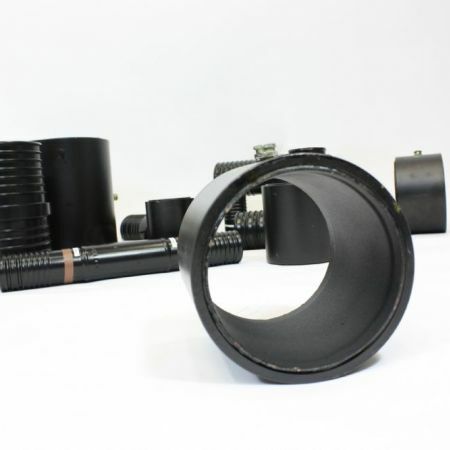 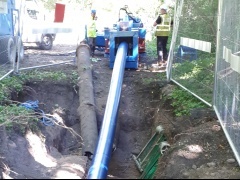 We offer innovative pipe designs for use in contaminated land and specialist pipe ideal for no-dig installation technologies. 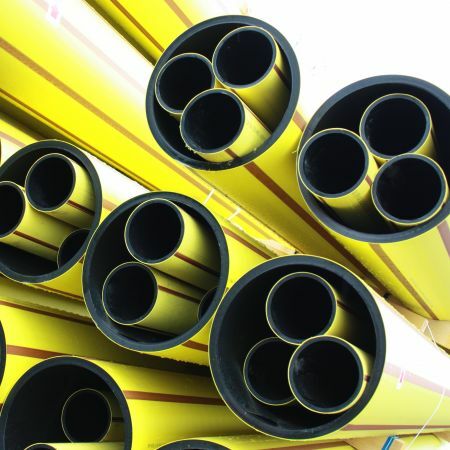 A versatile polyethylene pipe system offering used in a diverse range of applications, from the transportation of wastewater and rainwater, to hydroelectricity, geothermal, fire and sprinkler main and pumped sewer systems. 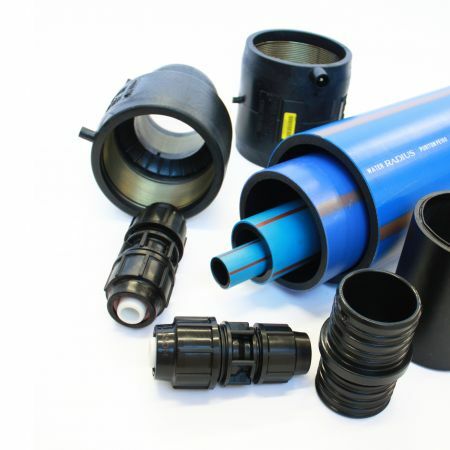 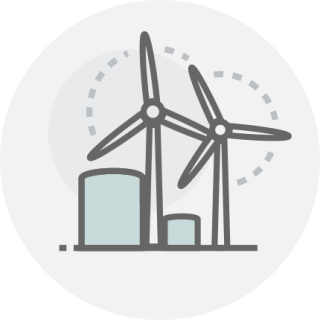 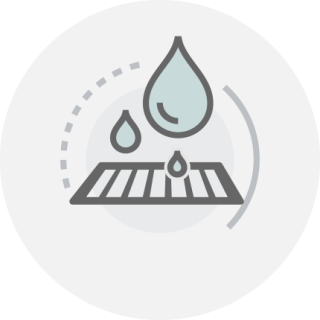 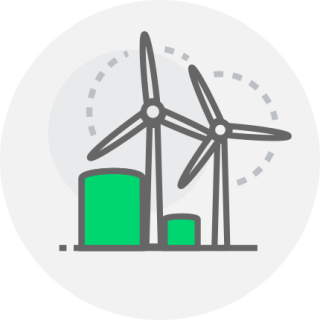 The versatile pipe solution designed for hydroelectricity and renewable energy applications. 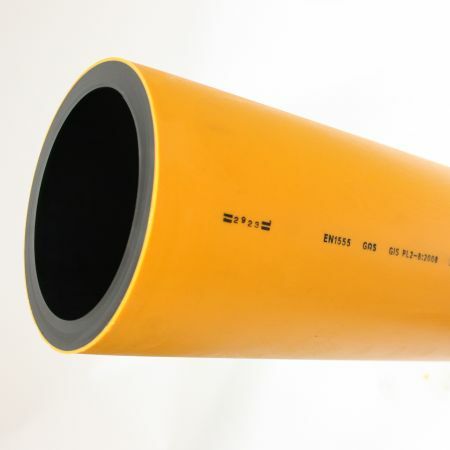 The cost effective alternative solution to metallic pipelines for all district heating applications. 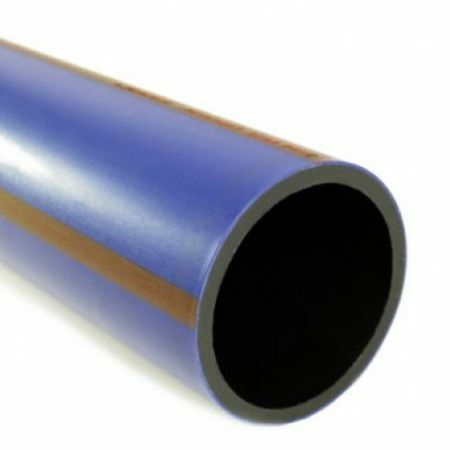 The pre-insulated reinforced plastic pipe systems can operate at higher temperatures and pressures and are quick and easy to install.